1927-1945: Bloedel Donovan Lumber Co. #14.  Bellingham, WA, transferred in 1937 to Sekiu, WA. 1945-1964: Rayonier Inc. #14. 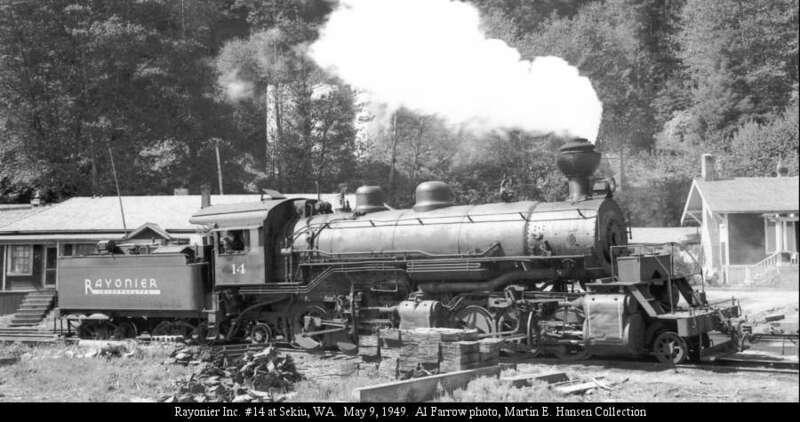 Sekiu, WA, transferred in 1956 to Grays Harbor operation. 1969 - Wasatch Railway & Museum Associaition. Heber City, UT. 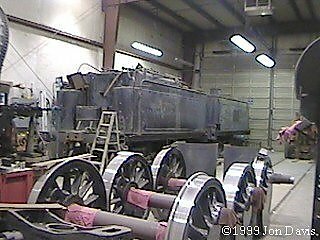 1995 - Nevada State Railroad Museum. Boulder City, NV. 1996 - George Lavacot. Independence, OR. After being transferred to the Grays Harbor branch, Rayonier added a second air pump added to fireman's side near smoke box and moved the headlamp to the pilot deck.